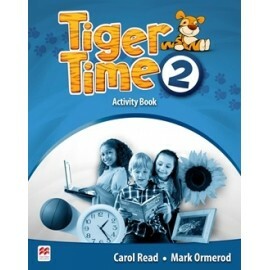 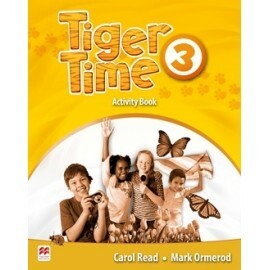 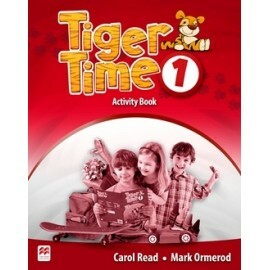 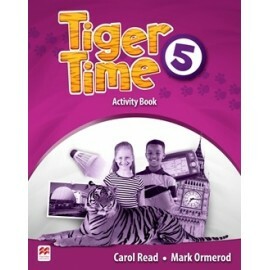 The Tiger Time Activity Book offers further skills practice, complementing the Student’s Book, and provides activities that support mixed-ability classes. 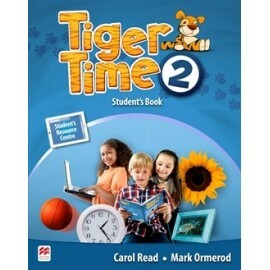 Childrens’ literacy skills are developed while key language is reinforced. 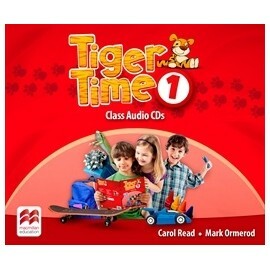 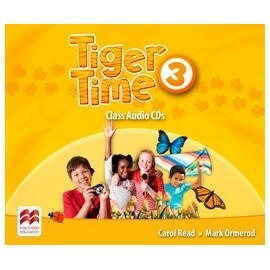 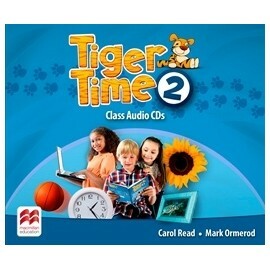 The Tiger Time Class Audio CDs contain four CDs for each level that provide all the listening material for the course. 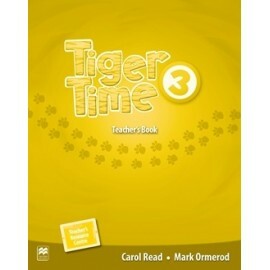 Full transcripts are provided within each unit of the Teacher’s Book. 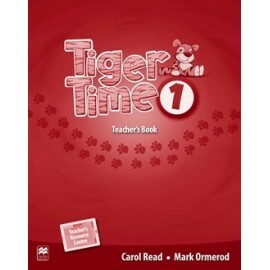 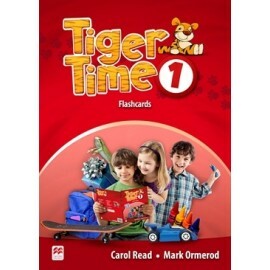 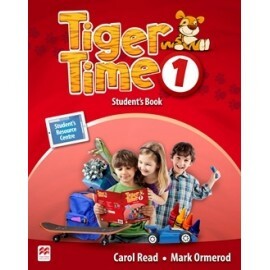 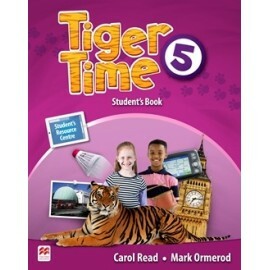 The Tiger Time Teacher’s Book contains reduced pages from the Student’s Book and Activity Book and also has lesson plans with clearly marked objectives and competencies. 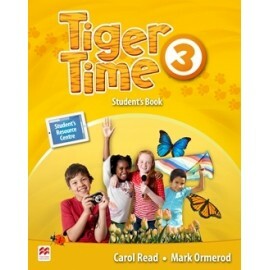 An activation code for the Teacher’s Resource Centre provides access to extra material, while the Presentation kit allows the Student’s Book and Activity Book to be projected on to a screen.